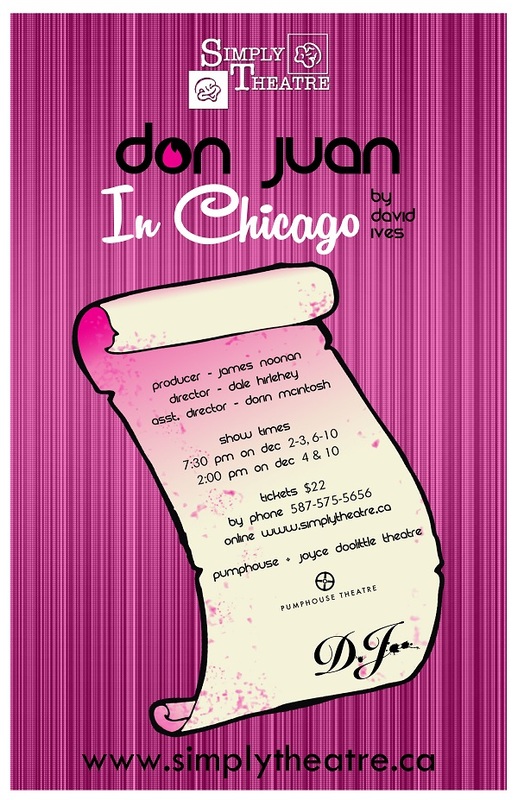 Don Juan in Chicago was Simply Theatre's 2nd show of the season and was directed by our Artistic Director, Dale Hirlehey. This show marked a return of Simply Theatre to their roots as they began in 1996 doing David Ives' plays in a tiny store front in downtown London, ON. This hilarious show enjoyed high praise from it's audiences and received 7 Calgary Acts Community Theatre Award Nominations. 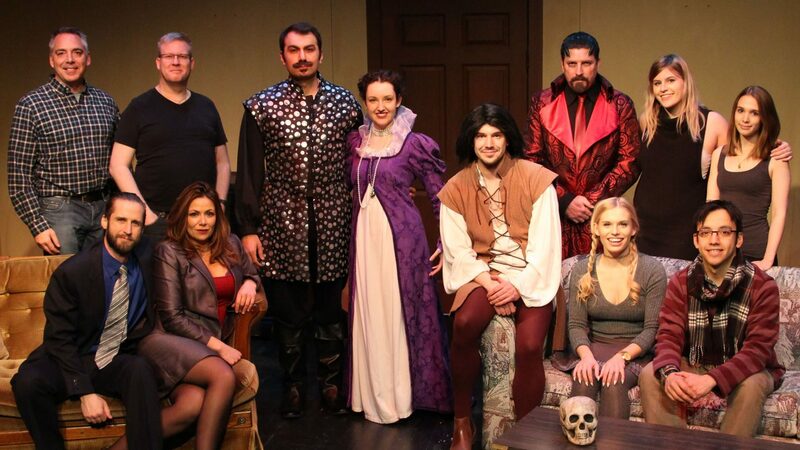 Of those nominations, they were the recipient of Outstanding Performance by a Supporting Actor in a Play, Michael Armstrong as Leporello, Outstanding Direction of a Play, Dale Hirlehey and Outstanding Performance by a Leading Actress in a Play, Gillian Klassen as Dona Elvira.